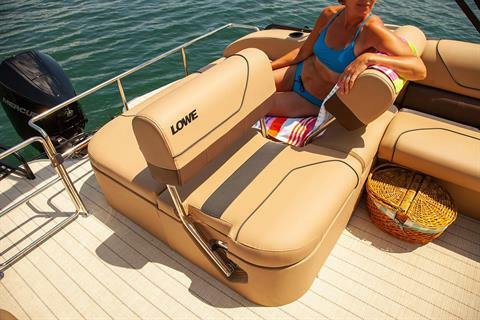 The Super Sport 230 CL (or swing back “conversion lounge” model) allows guests to sit upright facing forward, or ease back into total comfort by adjusting the backrest’s position to face the rear. 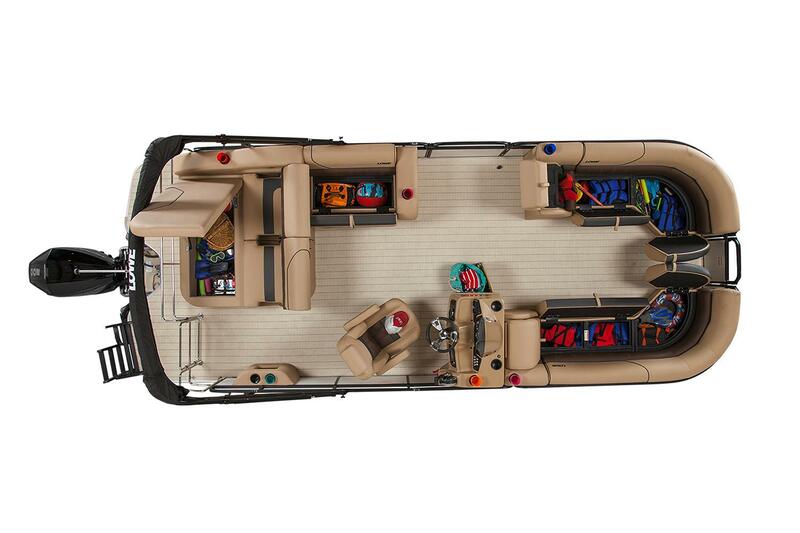 Whether you are cruising facing forward or catching the action behind the boat, the SS 230 CL’s innovative floorplan makes it convenient to entertain or play all day. 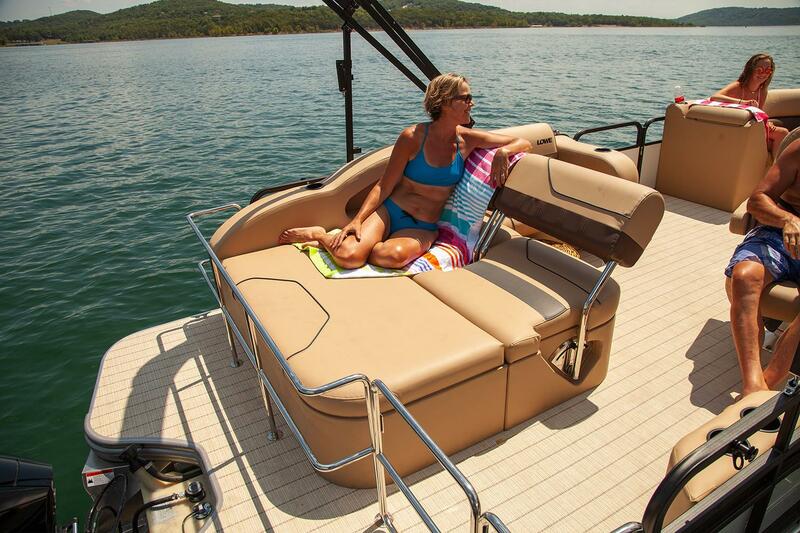 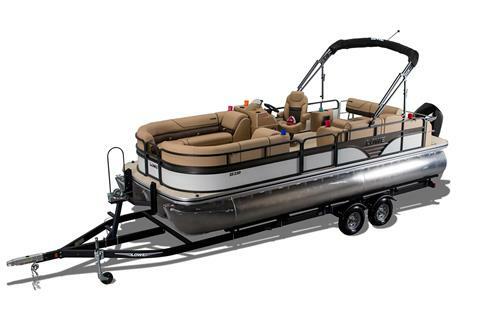 Filled with enticing amenities, the SS 230 CL provides guests plush seating, convenient cup and storage nooks, a generous swim ladder, rear chrome fencing, and numerous color and flooring options. 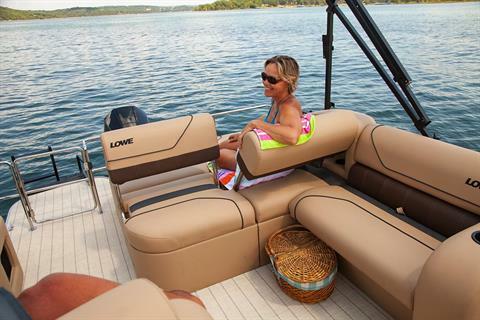 Guests will also appreciate the CL’s Bluetooth enabled stereo and integrated speaker system. At the helm, an attractive console with chrome accents and multi-position helm chair with armrests awaits. 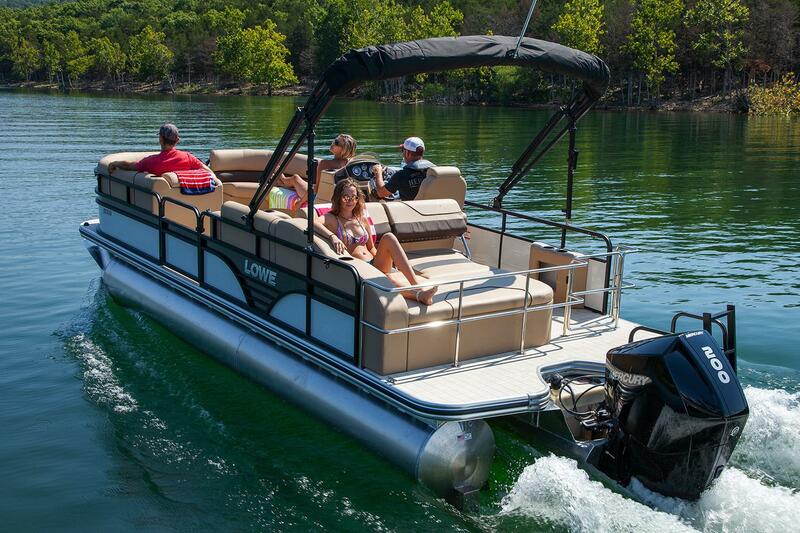 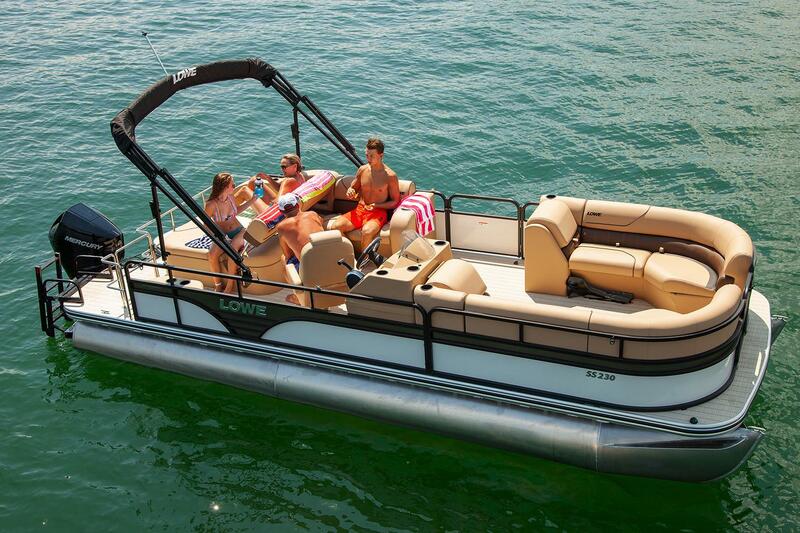 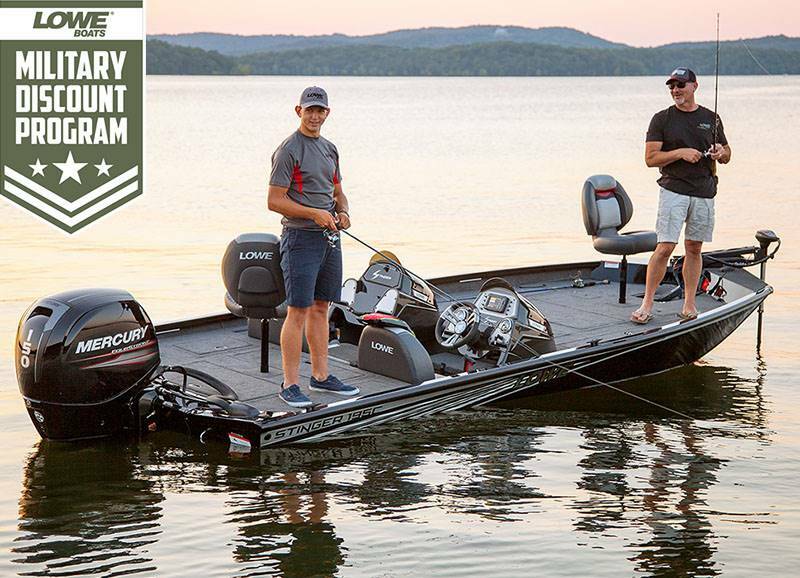 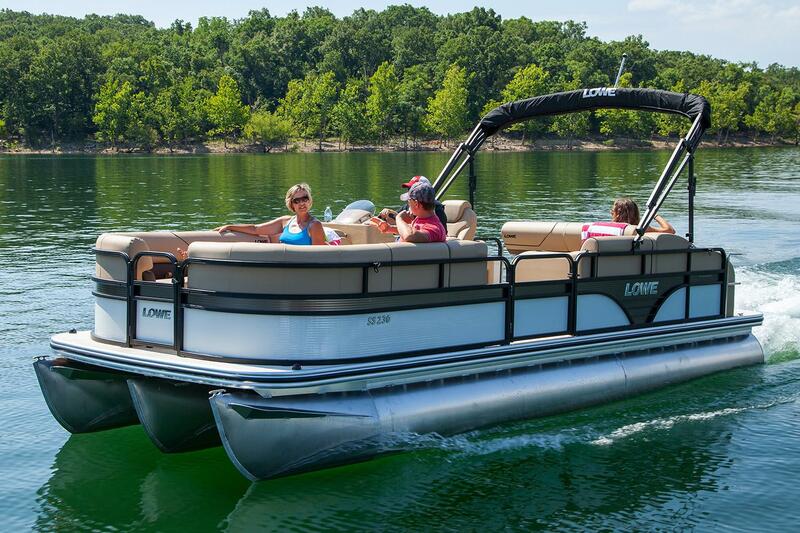 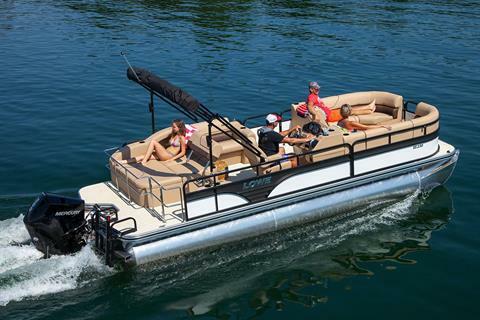 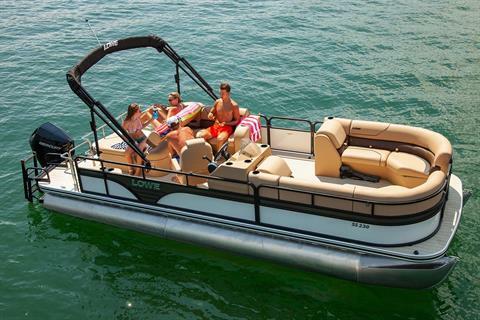 With all these amenities, you could stay out and pontoon all day. And with the CL’s conversion lounge, you’ll want to bring all your friends along too.